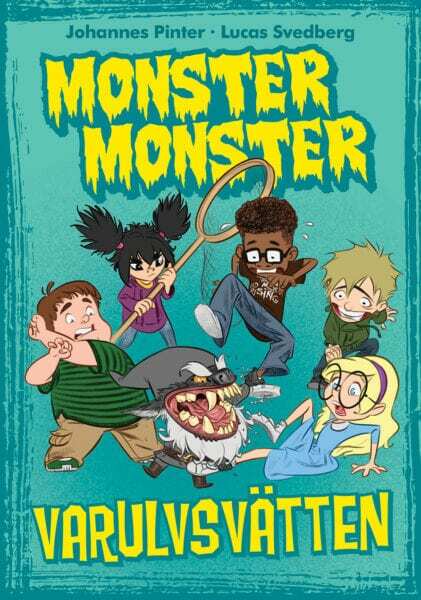 In the second “Monster monster” book, Engelbrekt calls Tove, Musse, Charlie, Johanna and Oliver for help. 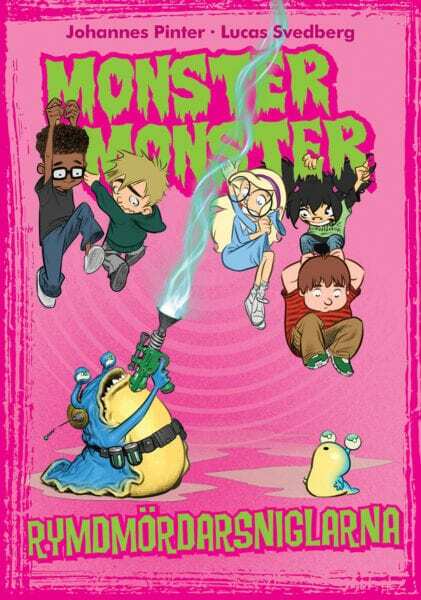 A new monster has shown up, and Engelbrekt needs the five children and their special abilities. It turns out that a real mummy is walking around in the school corridors. It is creepy and angry and has a piece of jewelry which it can use to hypnotize people with. In addition, when the children come closer, it turns out the mummy is a champion at karate! How do you defeat someone who can both hypnotize you and also know all possible karate strikes? The karate mummy seems to be heading somewhere: towards Glänteby’s Museum where there is an exhibition on which the mummy is very interested in. Only the kids can stop it with using their creative superpowers.